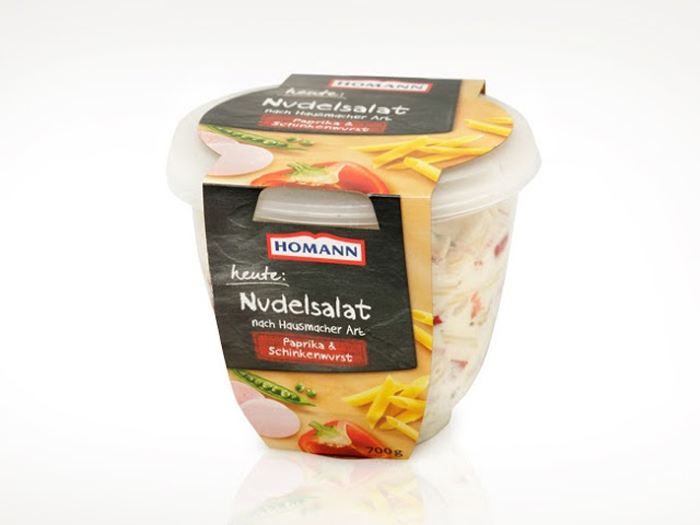 Homann is market leader in Germany regarding delicacy and side salads. 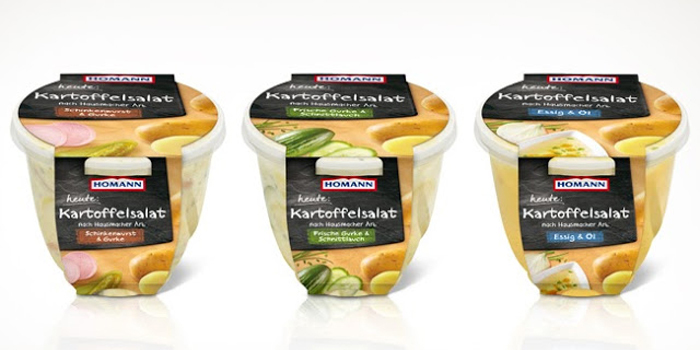 „Homannomann“, advertised by germany’s well-known entertainer Barbara Schöneberger, has meanwhile become a familiar expression. 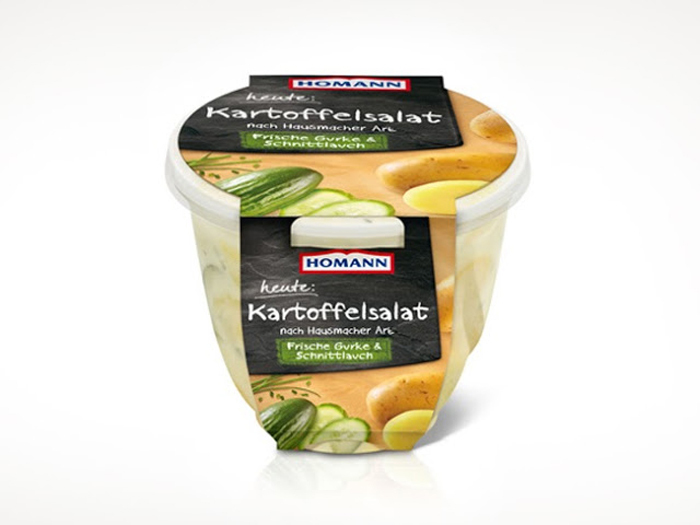 B+P has developed a completely new potato salad product line for Homann in order to give the brand as well as the entire product range new, forward-looking impulses. 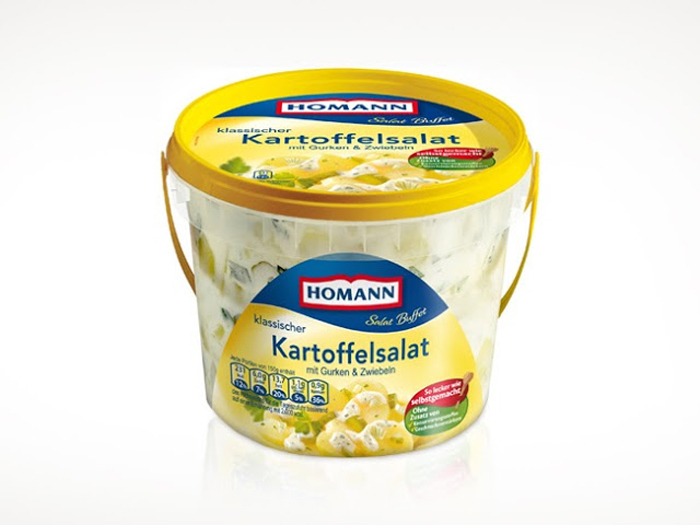 “Heute: Kartoffelsalat” is a major success for Homann. 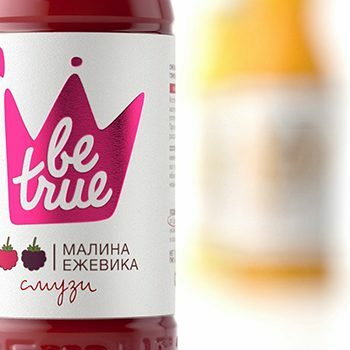 It sold for more than 2.3 million packages in less than a year after the launch and earned Homann more than 800.000 new and happy customers. 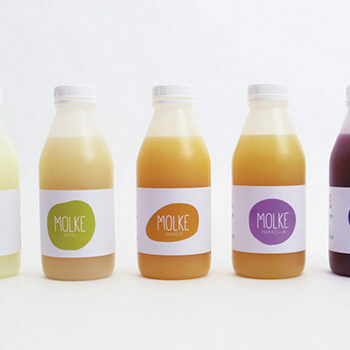 Here, our holistic approach has also shown: brand concept, naming, branding and packaging design are by far best developed from one single source. 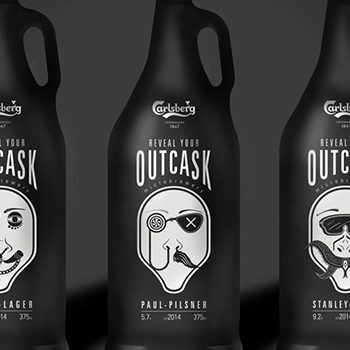 Designed by B+P Creality, Germany.